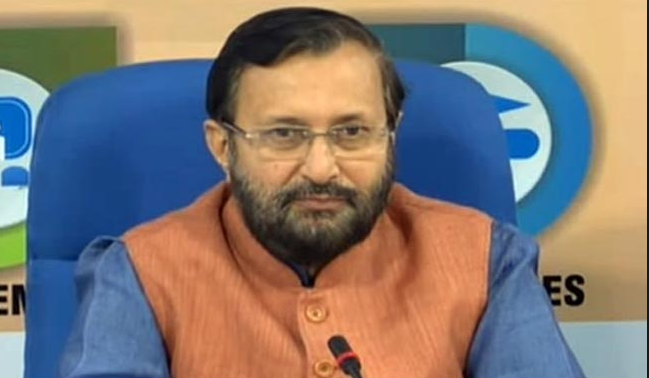 The Rashtriya Uchchatar Shiksha Abhiyan (RUSA), under the aegis of the Ministry of Human Resource Development (MHRD), will launch its own portal and mobile app by Union HRD Minister Prakash Javadekar in New Delhi. 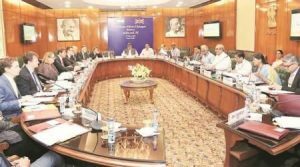 The portal will act as a one-stop for States’ Higher Education Plans, decision of the States’ Higher Education Councils and details of the resources under this scheme. 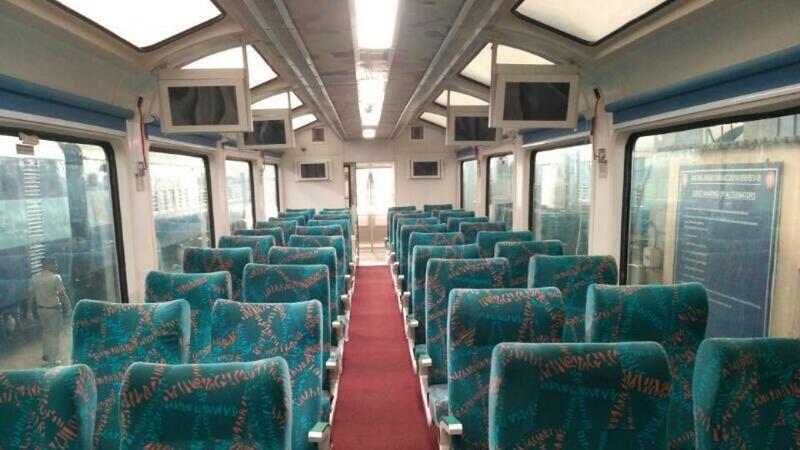 Glass roof, LED lights, GPS-based info system and rotating seats -these are some of the welcoming features in the new Vistadome coach inaugurated by Railway Minister Suresh Prabhu. While flagging off the train with Vistadome coaches between Visakhapatnam and Araku through video conferencing from Rail Sadan in Bhubaneswar. It will enable tourists to enjoy scenic beauty along the journey. The 164th anniversary of the first train, which ran between Mumbai and Thane, was celebrated by a group of citizens at the railway station. 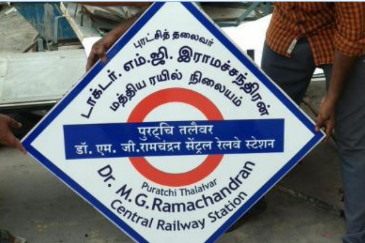 A programme was organised by a Passengers Association – Railway Pravasi Sanghatana. The first train in India ran between Boribandar to Thane on April 16, 1853. 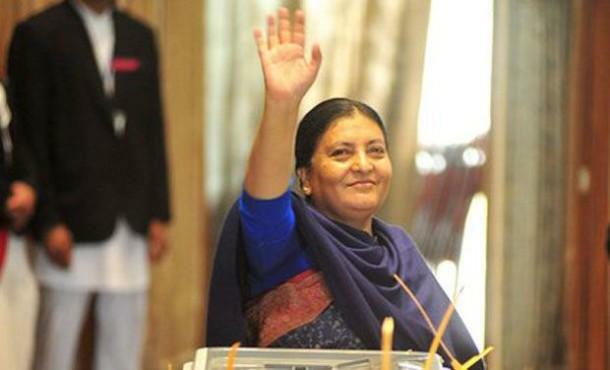 Nepalese President Bidya Devi Bhandari will arrive on a five-day visit during which she will meet the senior leadership besides visiting temples in Gujarat and Odisha. This is her first state visit abroad after assuming the office in October 2015. She is visiting at the invitation of President Pranab Mukherjee. 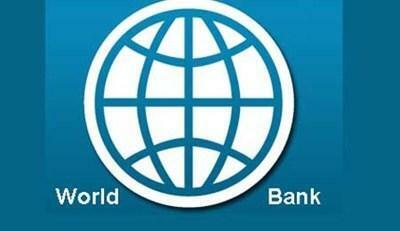 India’s gross domestic product is expected to spike to 7.2% in the 2017-’18 financial year from 6.8% the previous fiscal, according to a new World Bank report titled “Globalization Backlash”. The international agency forecast that India’s economic growth will rise gradually to 7.7% in 2019-’20, “underpinned by a recovery in private investments”. 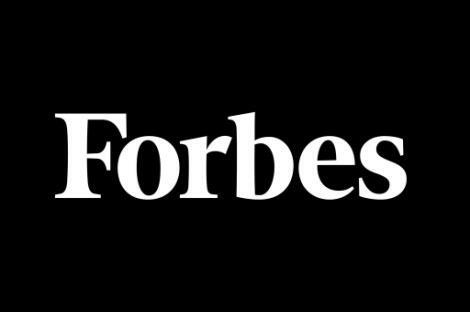 Over 50 Indians, including gymnast Dipa Karmakar, Olympic medallist Sakshi Malik and actress Alia Bhatt, are among Forbes’ list of super achievers from Asia under the age of 30 who are “pushing boundaries of innovation“. 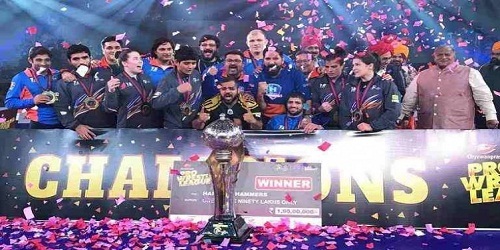 India has 53 achievers on the list, second only to China which has 76 honorees. Saudi Arabia’s Prince Alwaleed bin Talal remains at the top of the Arab world’s richest list with an estimated net worth of USD 18.7 billion, up by USD 1.4 billion, according to the latest Forbes’ Middle East list. 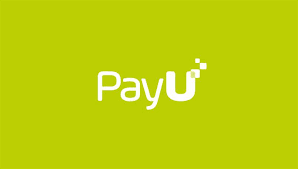 According to the list, the UAE’s Majid Al Futtaim is placed at second position for the first time at USD 10.6 billion, followed by Saudi Arabia’s Mohammed Al Amoudi who’s worth USD 8.1 billion. Numaligarh Refinery Ltd (NRL) has signed a Memorandum of Understanding (MoU) with Paradip Port Trust and Indian Oil Corporation (IOCL) for transporting imported crude oil from Paradip port in Odisha to Numaligarh in Assam for its proposed refinery expansion. 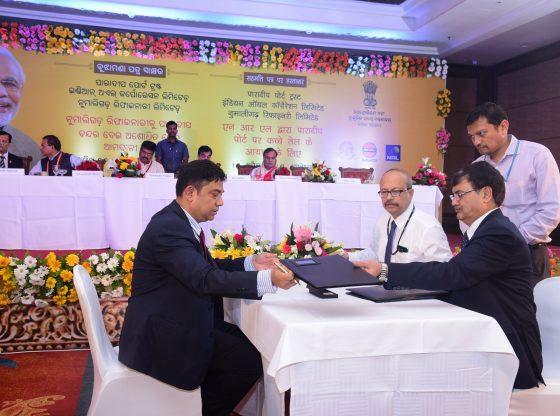 The MoU provides for utilising IOCL’s spare capacity of existing SPMs (Singlehttp://bankersdaily.in/current-affairs-april-17-2017-world-hemophilia-day-observed-on-17th-april/ Point Mooring) at Paradip. 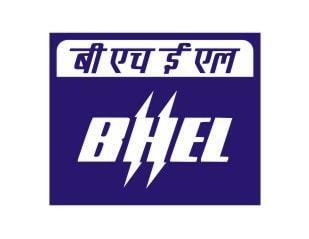 State-run power equipment maker BHEL has commissioned two units of 270 mega watt (MW) thermal power project 270 MW at Rattan India Nasik Power Ltd’s 5×270 MW thermal power project, located at Sinnar in Nasik district of Maharashtra. 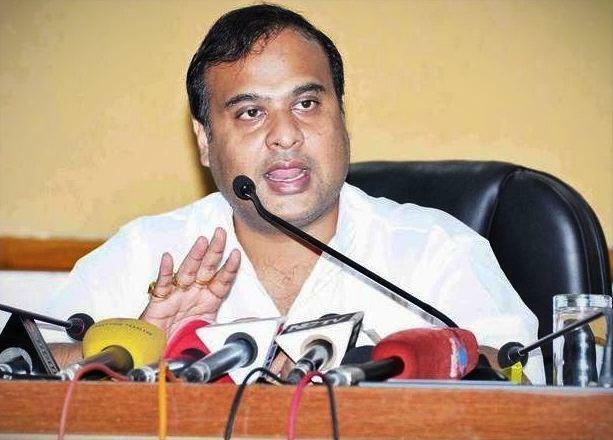 Assam Badminton Association president Himanta Biswa Sarma has emerged as the frontrunner for the post of Badminton Association of India (BAI) president after the sudden demise of Akhilesh Das Gupta. Sarma is Assam’s health minister and one of the most influential BJP leaders from North-East. 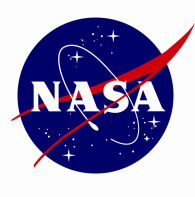 Last month was the second warmest March in 137 years of modern record-keeping, according to a monthly analysis of global temperatures by NASA. Last month was 1.12 degrees Celsius warmer than the mean March temperature from 1951-1980. The two top March temperature anomalies have occurred during the past two years. 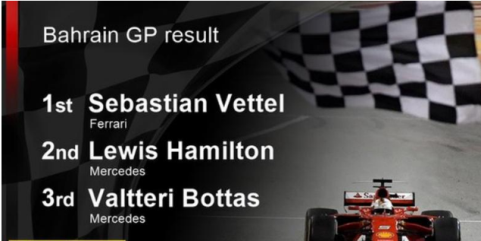 Sebastian Vettel moved into a clear lead in this year’s world championship when he claimed a well-judged victory for Ferrari in the Bahrain Grand Prix for his second win of the season. Mercedes’ Hamilton was penalised five seconds for driving slowly on pit entry to hold up Red Bull’s Daniel Ricciardo. World Hemophilia Day is an international observance celebrated annually on April 17 by the World Federation of Hemophilia (WFH). 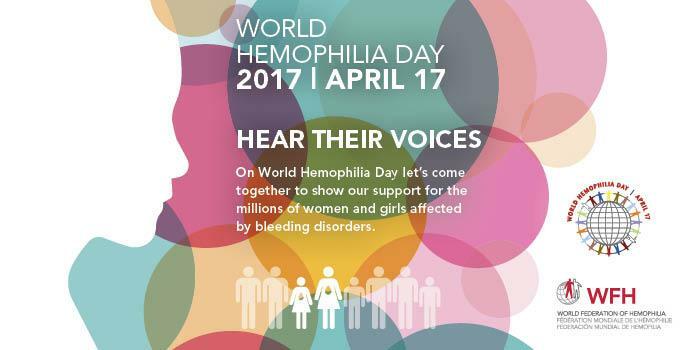 Global bleeding disorders community comes together to support women affected by bleeding disorders on World Hemophilia Day 2017. In 2017 the theme is “HEAR THEIR VOICES”.